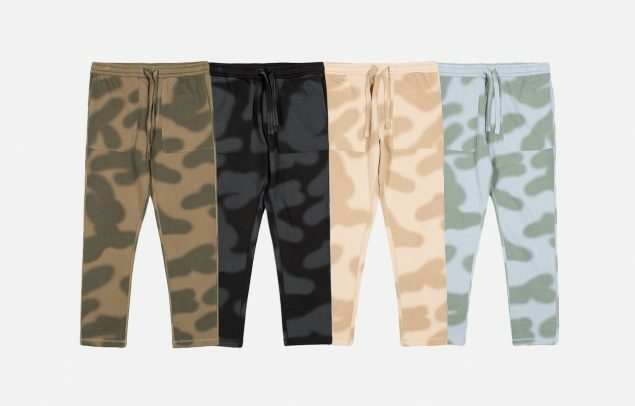 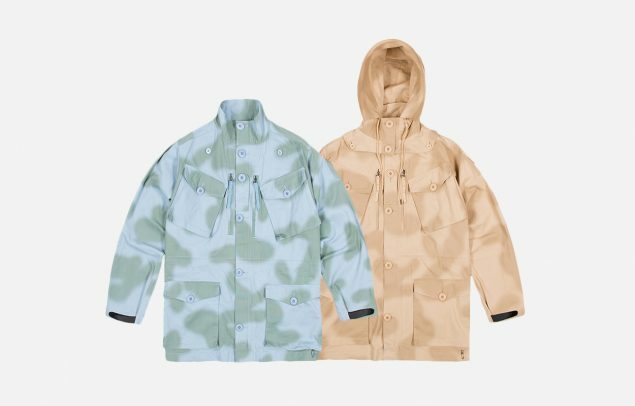 Autumn Winter 2017 introduces DPM: British Haze – a two-colour camouflage that mimics the texture of hand spray-painting, and is offered in traditional terrain inspired colourways Desert, Woodland, and Night, as well as Skyline Ghost, a colourway inspired by the U.S. Airforce. 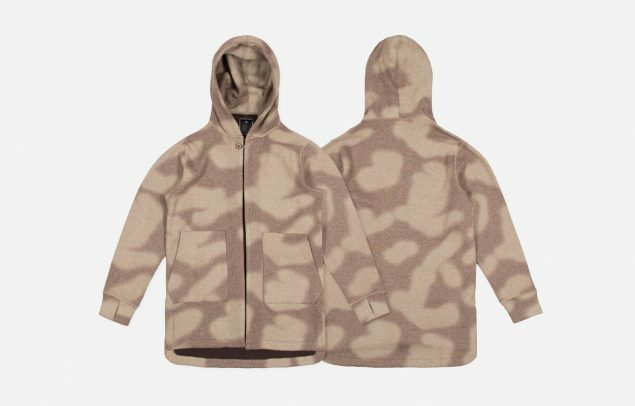 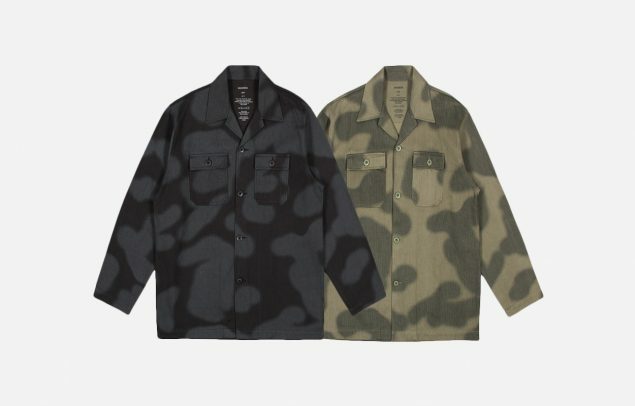 The Camo Cargo Smock is constructed in an organic Italian cotton canvas, and features a detachable hood with a bendable edge allowing the peak to be easily reshaped. 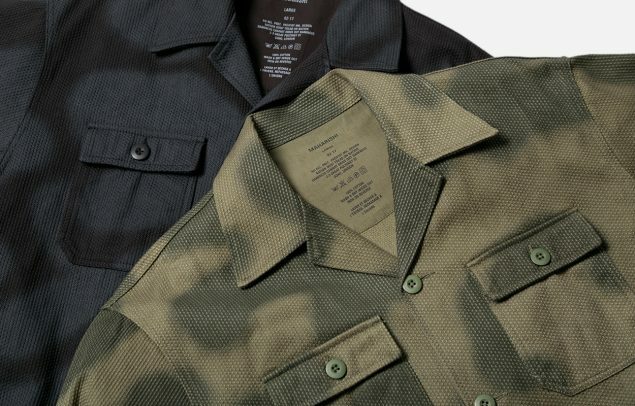 The Overshirt utilises a lightweight yet durable pearl weave cotton – an intricately woven hard wearing fabric developed for Jiu-Jitsu gi’s. 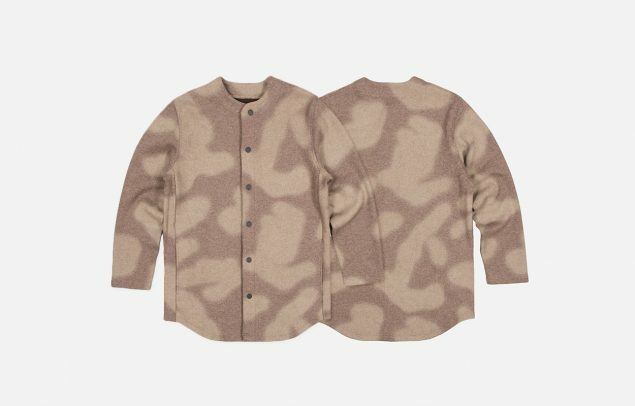 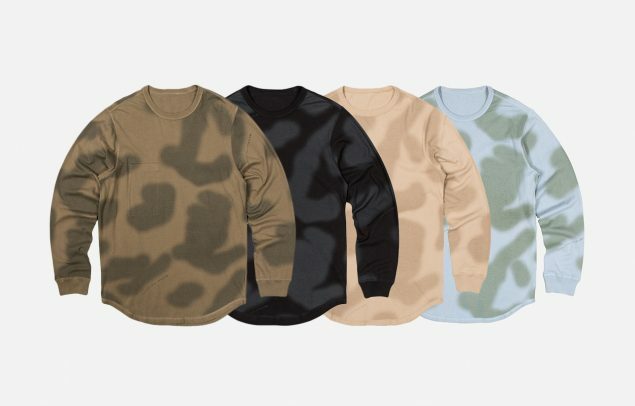 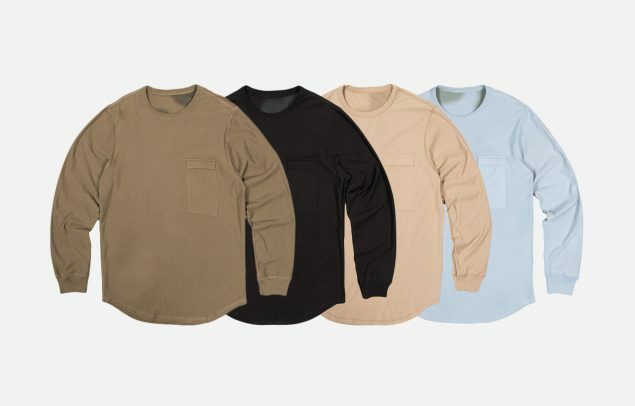 Italian wool knitwear is offered in a heavy Baseball Shirt and a Long Gi Knitted Parka, with organic cotton Reversible L/S T-Shirts and Camo Sweat Pants rounding off the release.